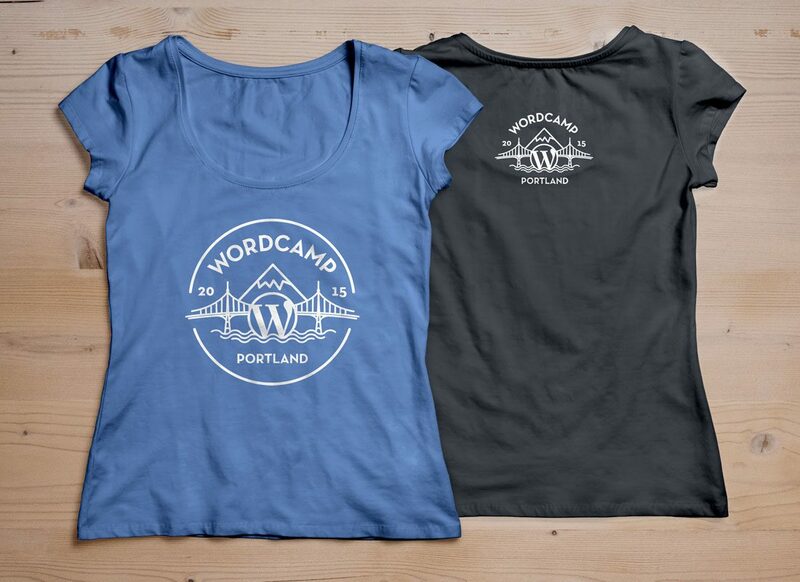 I came across the Wordcamp Portland event online and noticed they were in need of a designer. As a designer that has used WordPress for many years, I was interested in helping out the community and contributing my design services for the event. 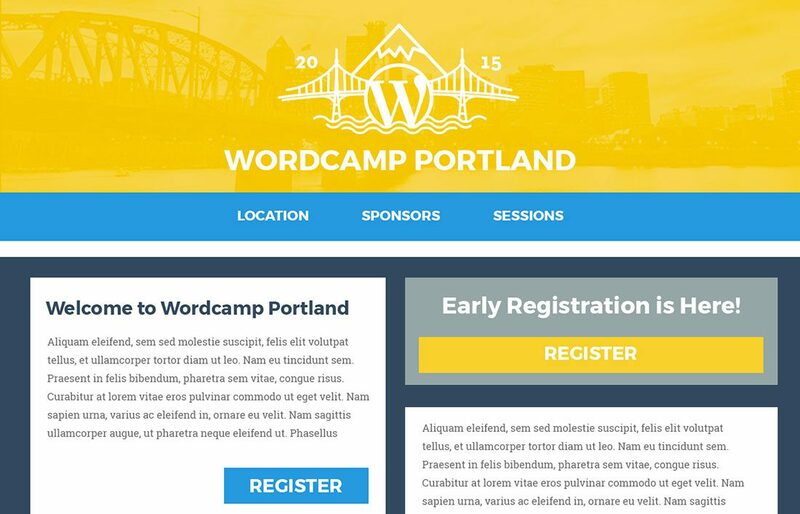 I created this identity for Wordcamp Portland 2015 and they have since used the identity for Wordcamp events in recent years.